It is a pain to be stuck on the road just when you need to be somewhere else. But we hear you out and make sure you are back on track as fast as possible. 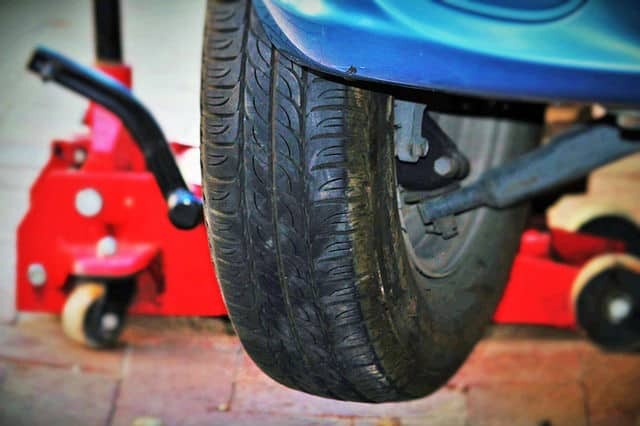 Our tow truck Scarborough team can jump start dead batteries, provide fuel services, and change your tires. We guarantee you of our quick response time, dependable service, and competitive rates for all the services we offer. Being stuck on the road during odd hours is a major hassle. But this kind of thing happens, which calls for the help of a Scarborough towing expert near you. We at Scarborough Towing Team is just what you need for this job. Our tow trucks are equipped to get you back on track after experiencing an accident or issue with your engine. Contact us today, so you’ll be back on the road and ready to reach your destination without further hassles. Our business is purely dedicated to addressing the needs of our clients within and near Scarborough. We cater to clients in various locations including Markham, Toronto, Thornhill, North York, East York, Richmond Hill, Aurora. If you happen to be in any of these locations and in need of a towing service, we are the ones you can count on. And yes – we’re only a phone call away! What keeps us going is our strong desire to be of service to our clients no matter what time of the day, and even on a weekend. We understand that accidents and emergencies happen at no particular time, and that’s why we at Scarborough Towing Team don’t sleep! Our friendly tow truck experts are ready to come to your need and get you out of a tough situation ASAP. This is our way of providing superior customer service at all times. If you happen to encounter a situation that requires any of these services, we’ll be happy to help you right away. No matter what job you require from us, we are there for you immediately! Just pick up the phone and call us at 647-557-6720 for an immediate assistance you need today.